Hi my name is Leisa Macnamara. Welcome to my online store where I offer products to help you on your wellness journey. 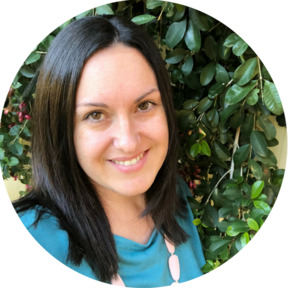 I am a qualified Counsellor with a passion for helping individuals and couples. Sometimes, that story is filled with abundance, love, fulfilment, and everything that persons heart desires. Sometimes that story also includes trauma, loss, grief and fear. What others might perceive as a person who has never had a down day in their life, confident and bubbly, might actually be someone who struggles at some point every single day and continuously has to make choices to help themselves. I’m going to tell you my story. I hope that by baring myself to you as a human being, you see how much I value wellness, and that I sincerely and genuinely have a need to help you achieve this wellness. 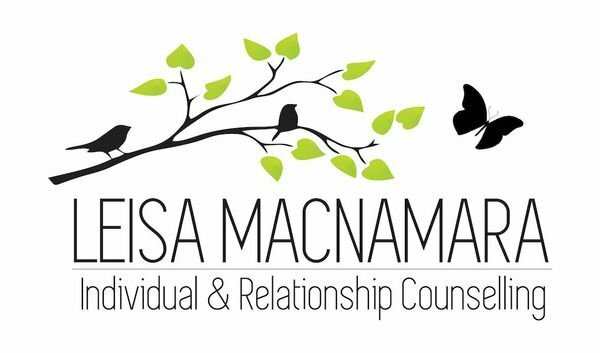 I am a wife to an amazing, supportive husband, mum of two gorgeous girls, step-mum of two older boys and founder and counsellor at Leisa Macnamara Counselling for individuals and couples. I come from a large split family, and I am the eldest of 8 children combined. Something that I have learned along the way (and some of those lessons were rather hard), was that the dynamics are often very different from one household to the next, from one friend to the next and its ok. I once read ‘family doesn’t have to be blood’ and I firmly believe this. The people we surround ourselves with and fill our lives with, they are our family. Some might be blood relatives and some might be very close friends. This is what is important. Hold close the people who love you for being you, who you feel comfortable with and who make you laugh. My husband and I have struggled with infertility, suffered pregnancy loss twice and still grieve this loss often. We are so blessed to have the beautiful children we do. It was through grief that I have suffered, that I realised I had a need to help people. I realised that through various traumas and struggles in my life I had learned how to search for the positives in tough situations, and realised I had an opportunity to help you do the same. My focus is to help you in whatever areas you are struggling with. This could be family, relationships, work, self-confidence, parenting, and many other struggles life throws at us. I hope I have given you an insight into myself and why wellness and helping people is so important to me. If you have any questions about how I can help you, please connect with me via one of the below links.